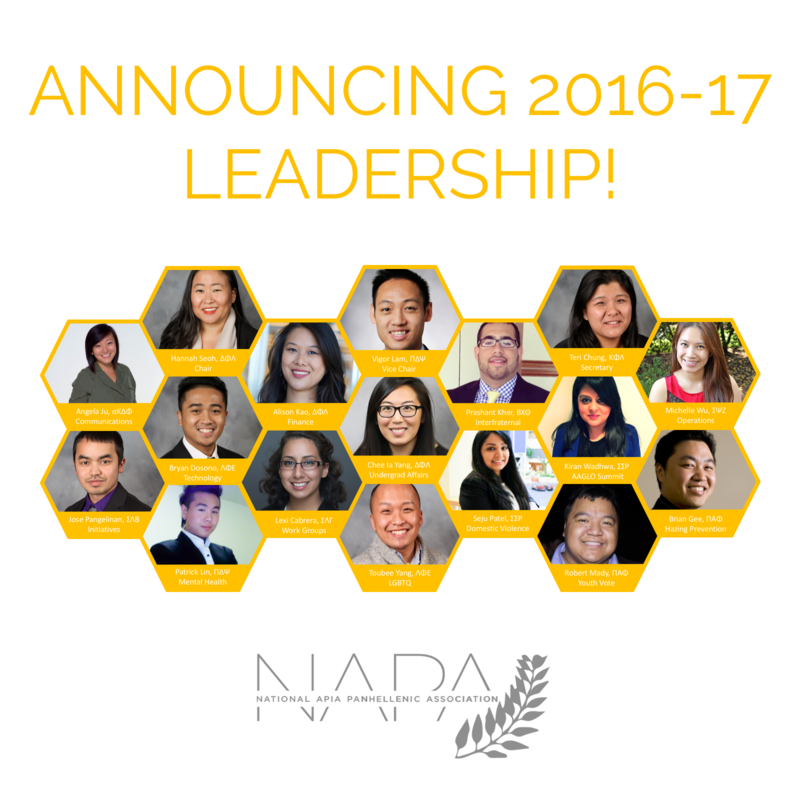 Congratulations to our newest NAPA appointees serving the 2016-17 leadership term! * Note: We are still recruiting a Project Lead for our new Desi Initiative. If you or any colleages are interested in serving, please reach out to Vigor Lam at vicechair@napa-online.org.